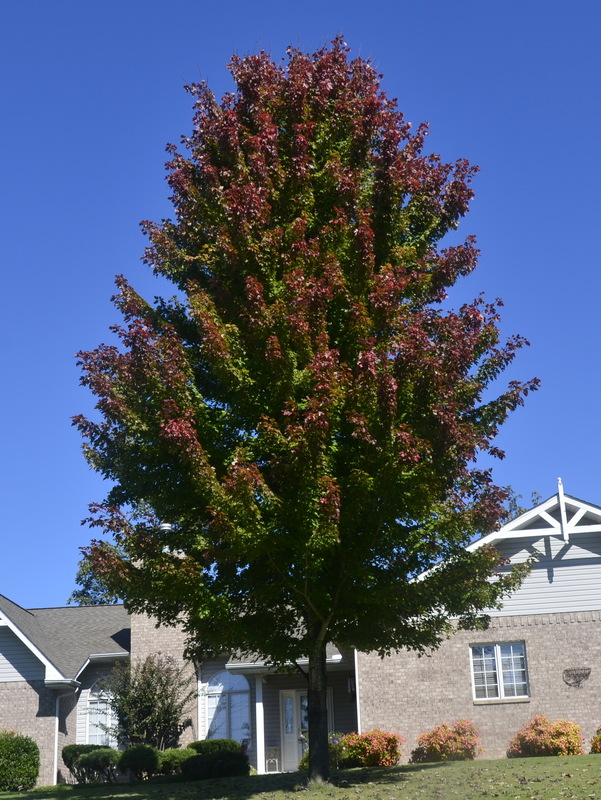 Here’s a photo taken yesterday of just one of the beautiful fall trees around Mockingbird Bay Resort. Fall foliage and autumn colors are starting to pop around Norfork Lake and Mountain Home Arkansas. This entry was posted on Saturday, October 19th, 2013 at 2:54 pm and is filed under Natural Wonders, Uncategorized. You can follow any responses to this entry through the RSS 2.0 feed. You can leave a response, or trackback from your own site.